I’m back with a NEW at home workout program that I am starting this week! 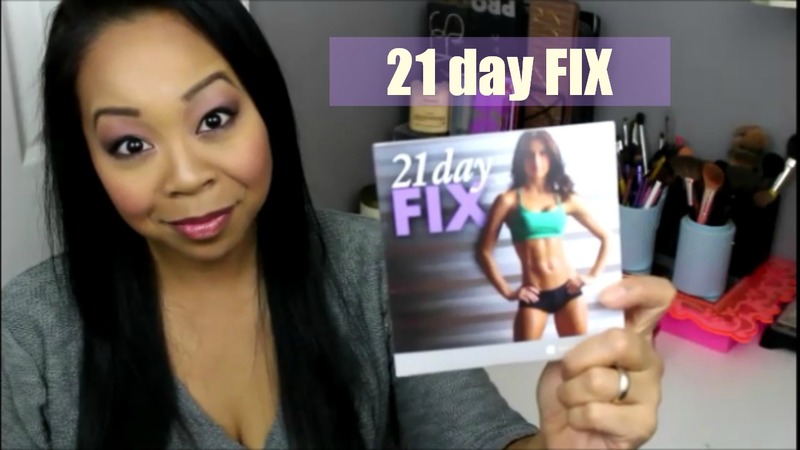 It’s another Beachbody program called 21 DAY FIX by trainer Autumn Calabrese. 30 minute a day workouts plus tools and a meal plan to incorporate proper portion control into your daily life! As I’m writing this…I just started the program today and am loving the workout so far and meals I made for today! Follow me on Instagram for daily pictures of my progress and meals! @mommytipsbycole If you are interested in joining me in this program, please email me mommytipsbycole@hotmail.com I would love to help you achieve your goals!!! Stay tuned for my weekly update videos on my You Tube channel as well!